Norty Debuts Second Single "Alien Eyes"
Thrd Coast Media debuted Norty's latest single "Alien Eyes". In their review of the track Phillipe Roberts had this to say: "Alien Eyes,' the lead single from Norty’s full-length debut The Years Are Fleeting, begins as a distant echo, a stuttering shimmer of a guitar figure piling on the distorted reverb as it crawls down a long hallway. Listen with your eyes closed and you’d expect to get a face full of indie rock. Instead the Young Heavy Souls producer slams you straight into a glitch-pop drop of sliced-up horns and thick bass. From there, it’s round after round of tasty fusions and juxtapositions on an incisive track masquerading as big-tent dance pop." Read the rest of the article, and stream the track in full via the button below. 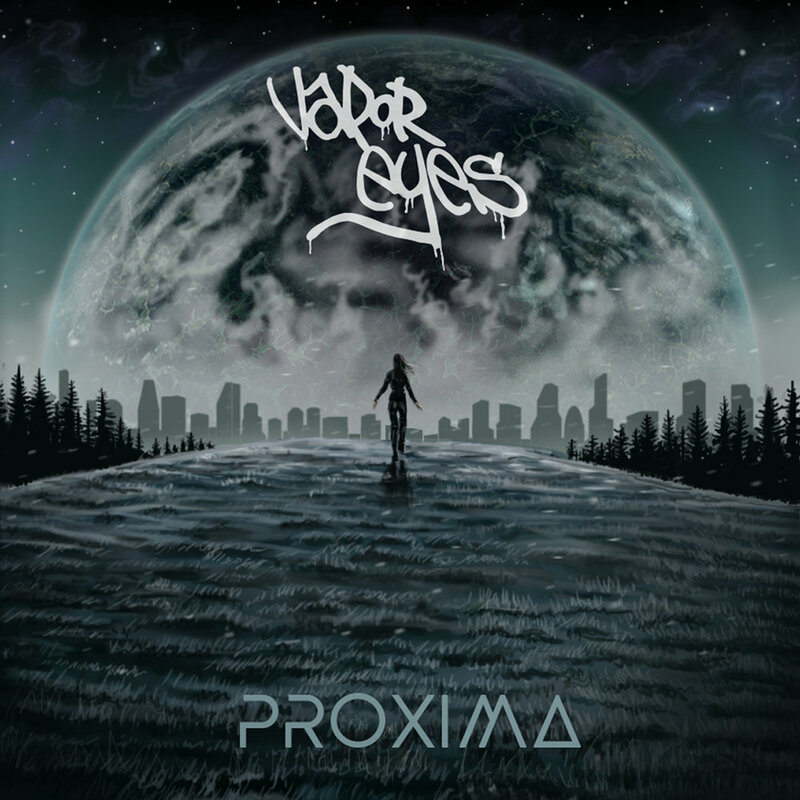 "Jungle Law" is the groove-heavy single from Vapor Eyes' new album "Proxima."